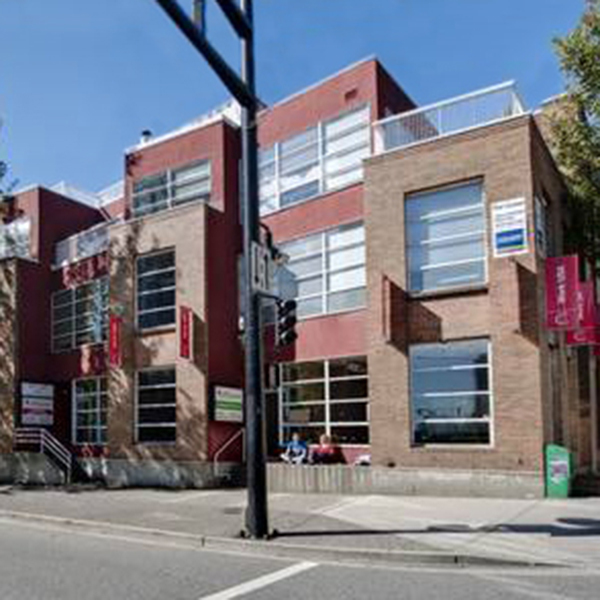 41st & Yew is a three storey mixed-use retail/office complex constructed in 1991. 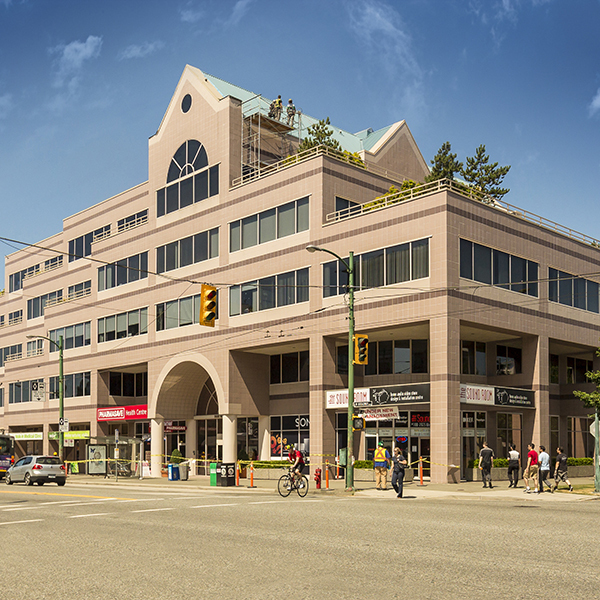 It is located within the heart of Kerrisdale; a high-profile destination retail district surrounded by several exclusive residential neighborhoods of Vancouver Westside. 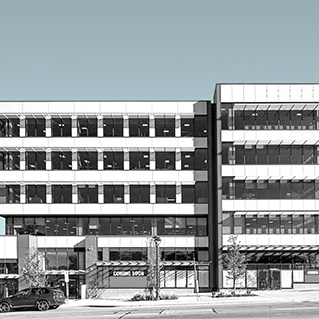 41st and Yew is situated on an active corner location with ample pedestrian traffic and exposure along 41st Avenue. 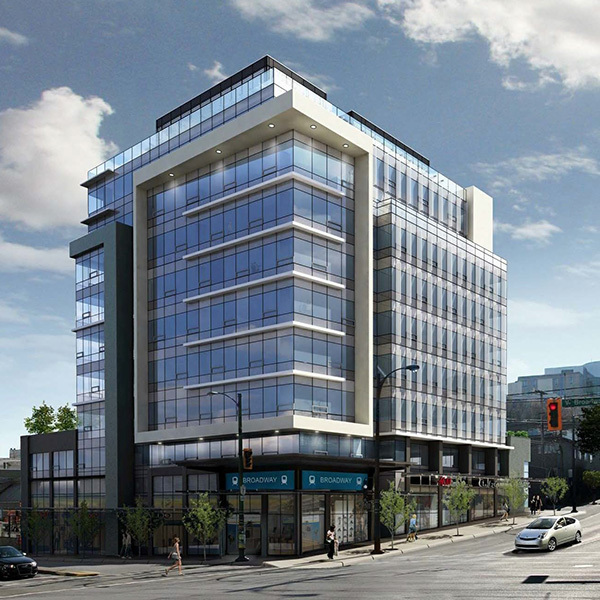 The property boasts easy access to transit and vehicular access from Vancouver Westside and UBC. 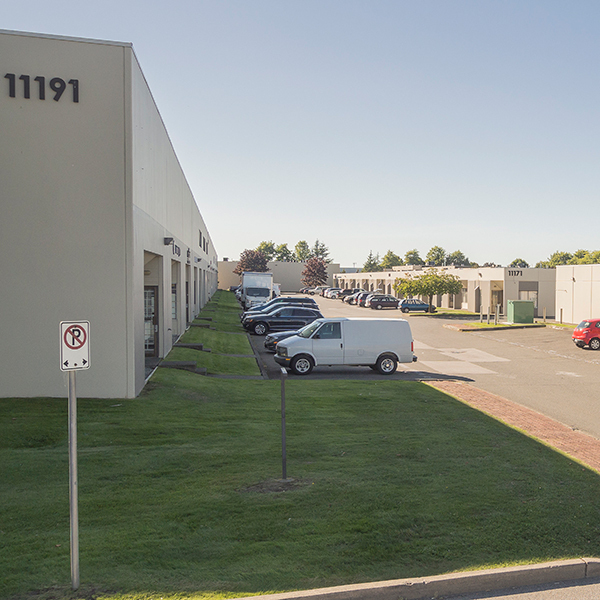 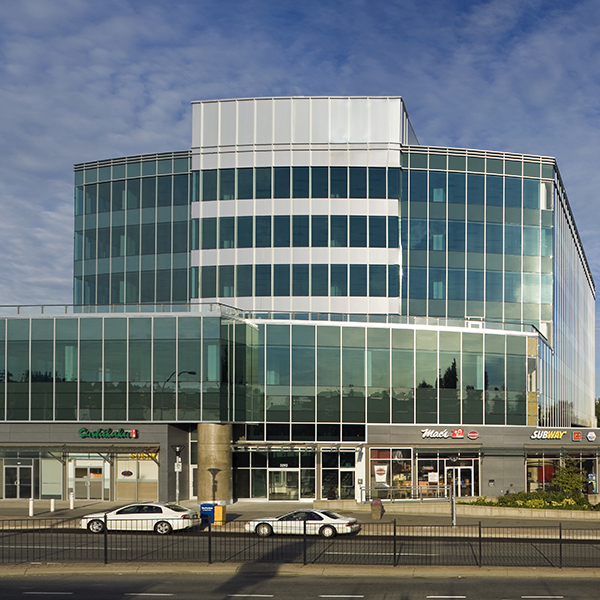 The building’s retail component is anchored by The Bank of Nova Scotia.